KALDEWEI's sound insulating tape WAS 70 ensures the optimum connection between the bath and the wall or floor. It can be used equally for baths and shower trays. 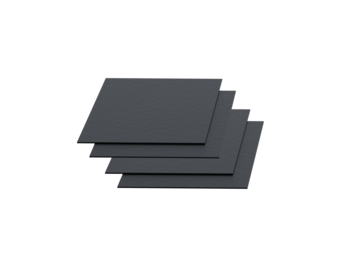 It effectively reduces structure-borne noise whilst simultaneously balancing out unevennesses. 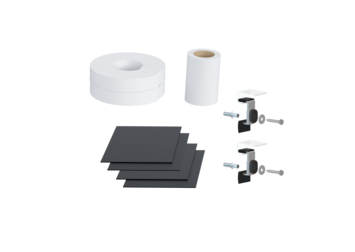 The tape appeals for the easy installation, and offers long-term customer benefits. 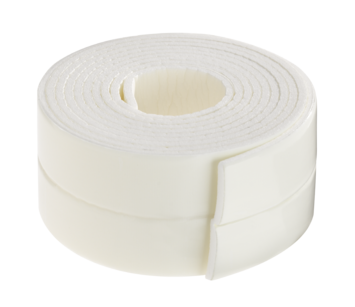 The product is available from KALDEWEI in lengths of 3.30 and 10 m.
View all downloads on Sound insulating tape WAS 70 in our Media Centre. View all downloads on Shower tray sound insulation set DWS in our Media Centre. View all downloads on XETIS add-on set Plus in our Media Centre.